Showcasing a timeless design and unique profile, the Zed chair combines visual appeal and comfort. Zed's minimalist design is characterised by a continuous mesh back and seat supported by a black moulded and contoured polypropylene frame. A polished aluminium base and a refined concealed chrome adjustment lever finish the look. 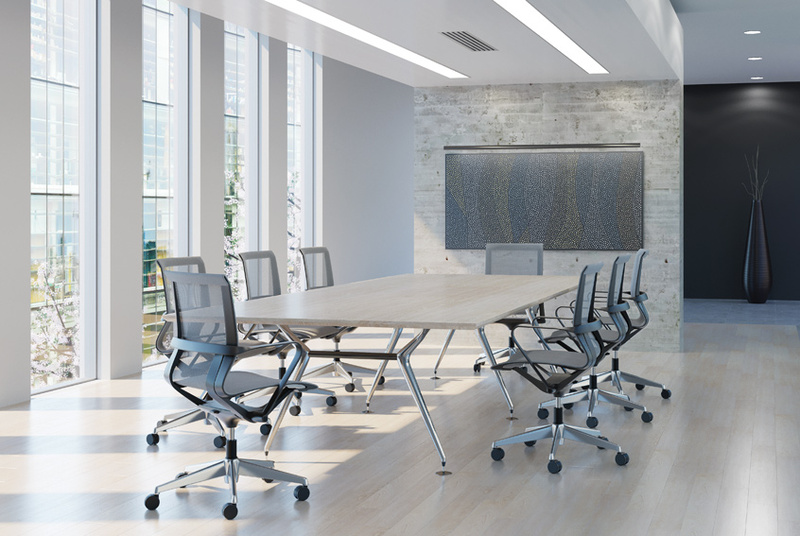 Available in grey or black mesh, Zed can be taken from desk to boardroom and is sure to be noticed. Visit our South Melbourne showroom to try our Zed chair or buy it online today. 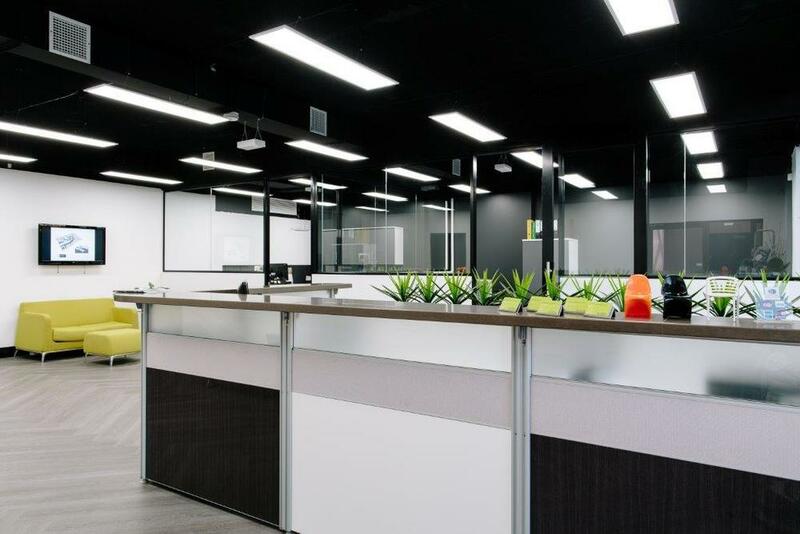 Our new world class showroom is now open at 486 City Road, South Melbourne. 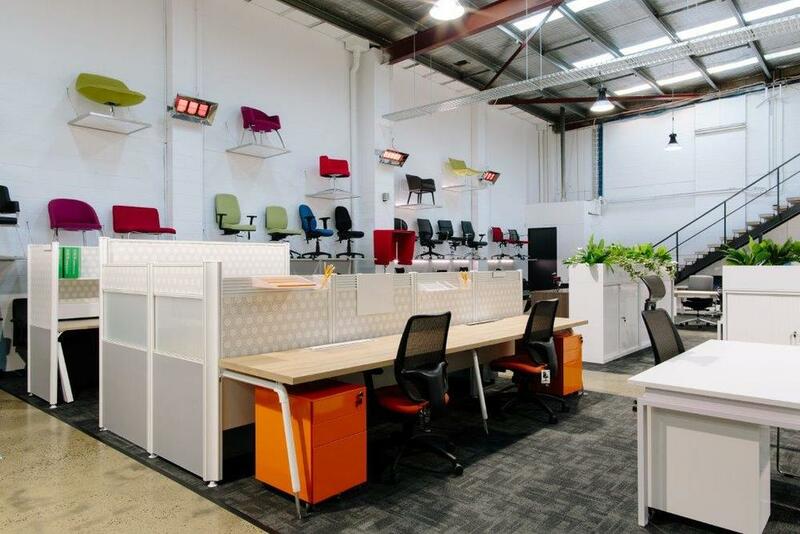 Spreading over 1,200 square metres, our multilevel showroom showcases our complete office furniture range from workstations to seating, desking, storage, training, all available for your to see and try! If you haven't had the opportunity to visit us yet, check out some photos below. Stay tuned for more pictures in our next blog.